This week in New York City, you can be among the first consumers ever to see, touch and try on some of the hottest watches of the new year. All week long, top Madison Avenue watch boutiques are showcasing new products that are just arriving in stores this spring and summer. 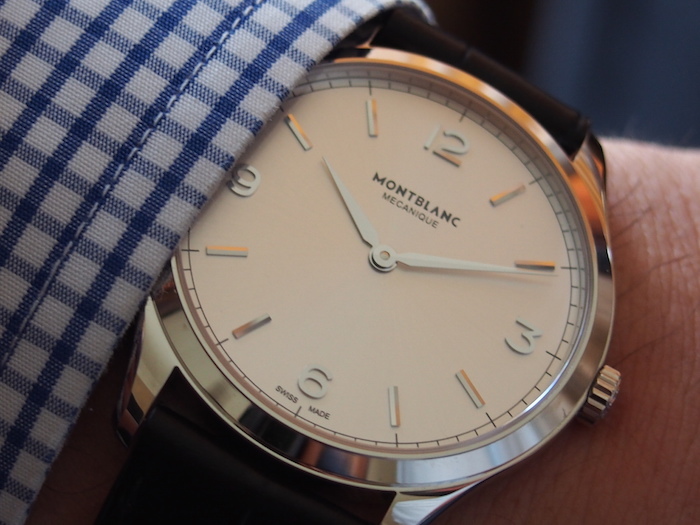 Additionally, some brands are offering watchmaking demonstrations, and a few other notable special events — all to please the watch lover in you. Indeed, this year’s Madison Avenue Watch Week boasts an impressive roster of watch brands on a 12-block stretch of Madison Ave that runs from 57th street to 69th street. 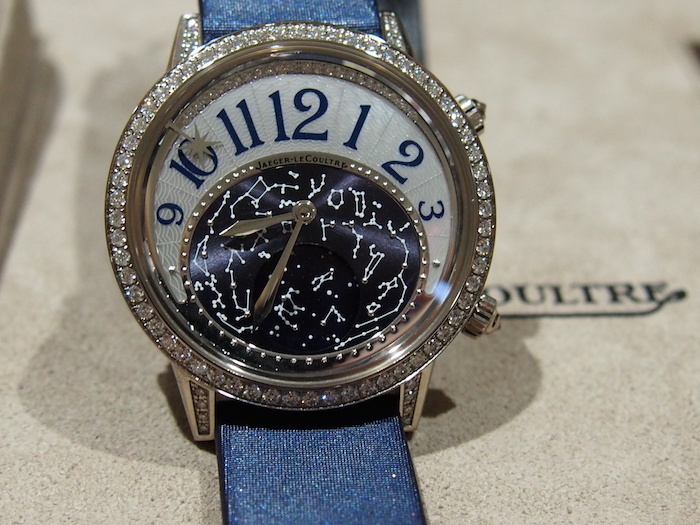 Who’s involved in the haute horology line up? A. Lange & Söhne, Chopard, David Yurman, de Grisogono, Fabergé, F.P. Journe, Georg Jensen, Hublot, Jaeger-LeCoultre, John Varvatos (with Ernst Benz), Montblanc, Panerai, and Vacheron Constantin. Vacheron Constantin is holding a special custom leather strap event at the boutique on Monday, April 20th from 10:30-6 Pm, wherein the leather artistry work of Jean Rousseau will be demonstrated. Even more exciting, the brand is hosting a special event on Saturday April 25 between 10-2 pm: Children’s Watchmaking Workshop — to familiarize children with the world of watches, how they work and to give kids a chance to actually build and take home a clock — check with Vacheron Constantin about this event. Over at Jaeger-LeCoultre, the brand, which works closely with UNESCO, has an incredible photo exhibition showing some of the 46 marine heritage sites on the UNESCO World Heritage list. It is a not-to-be-missed exhibition. 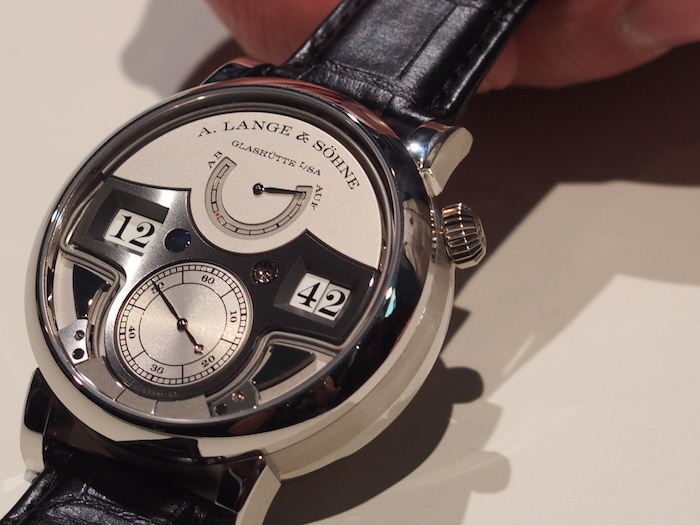 German watch brand, A. Lange & Söhne is offering beer and pretzels to those viewing the brand’s newest 2015 watches at the recently opened boutique, and Montblanc is not only showcasing novelties from its newest collection, but also is offering an exclusive gift with every timepiece purchase. Hublot will have a master watchmaker demonstrating his skills on site at the Hublot boutique on Monday, and guests will be able to get their own up-close look at the brand’s UNICO movement. All in all, it promises to be a very exciting time on these 12 golden blocks of New York. For more information visit MadisonAvenueWatchweek. Madison Avenue Watch Week is presented by the Madison Avenue Business Improvement District (BID) and sponsored by The Wall Street Journal.